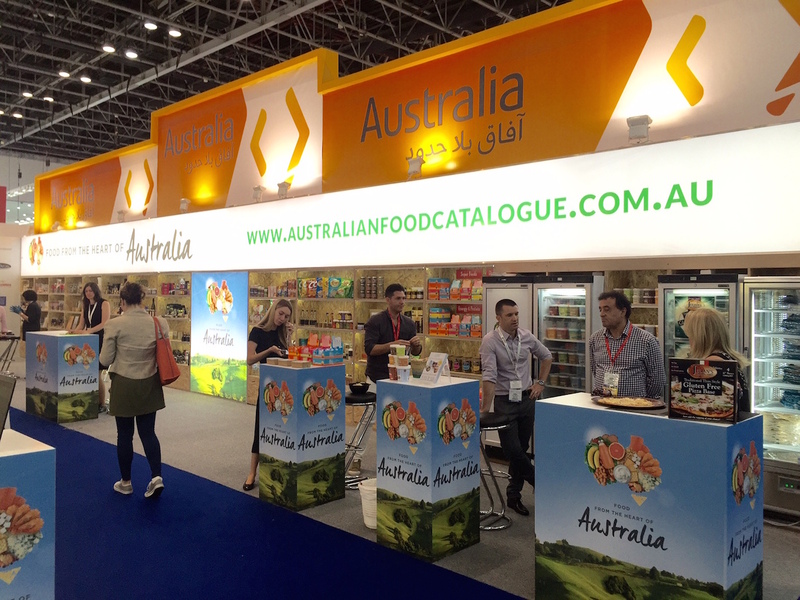 auzure Canola Oil pressed in Manildra and grown by Western NSW farmers was showcased at the world’s largest annual food event, Gulfood, in Dubai Feb/March 2017. This locally pressed Canola Oil is MSM Milling’s first retail Canola Oil brand and was promoted at the five-day showcase that attracts 95,000 visitors, many of whom are buyers, retailers, importers, distributors and wholesalers looking for new healthy products to range. MSM Milling’s Commercial General Manager Charlie Aldersey says the food showcase would introduce the newest Australian Canola Oil brand to buyers around the world. “We’re proud to have our first retail product auzure on display in Dubai as part of such a prestigious event celebrating leading brands from companies around the world. Interest in and demand for Non-GM Australian Canola Oil is increasing each year, and we’re excited to now have a retail product to share with home cooks and chefs globally. “We’re finding that a growing middle class in China combined with an increasing Western influence worldwide are fuelling interest in products that can be traced from the paddock to the plate. Well educated consumers are demanding higher quality, Non-GM foods. “With 95,000 visitors, Gulfood promises to be an ideal global launching pad for auzure. We’re excited about the prospects that may flow from the event,” Mr Aldersey said. The Senior Export Adviser with the NSW Trade and Investment, Rob Harrison, attended the event promoting auzure to buyers from 150 countries. 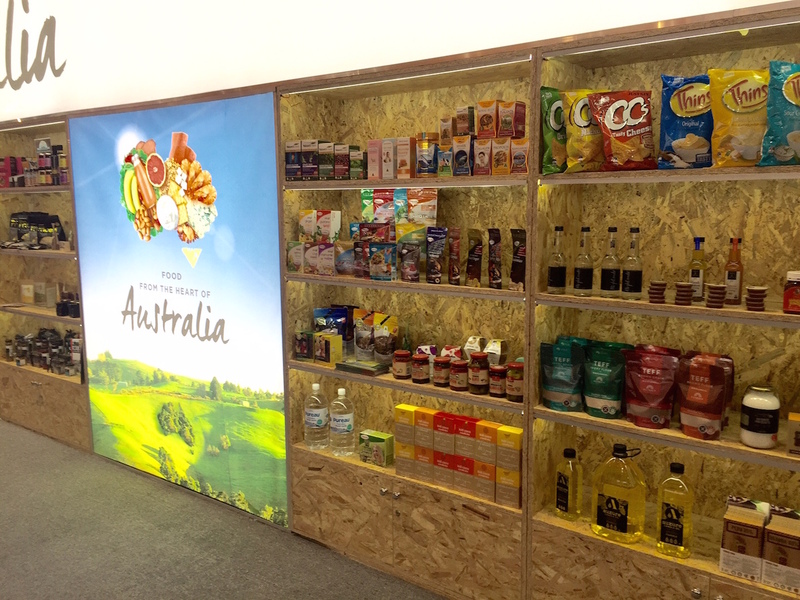 “auzure Canola Oil was selected the represent the best of Australian product on the ‘Food From The Heart of Australia’ stand, an initiative of Food Innovation Australia Limited (FIAL) supported by the NSW Government, that provides a great opportunity for regional produce to be exposed to a global market,” Mr Harrison said. Gulfood ran from February 26th until March 2nd 2017.